WSU’s Strategic Plan: Institutional Effectiveness Theme 4: Recruit, retain, and advance a diverse intellectual mix of Faculty, Staff, and students, including women and those from underrepresented groups. Explore the following sections for checklists, samples, and tools to aid in the talent acquisition and recruitment process. Executive Recruitment: Search firm guides and resources to provide assistance during the Executive Recruitment process. 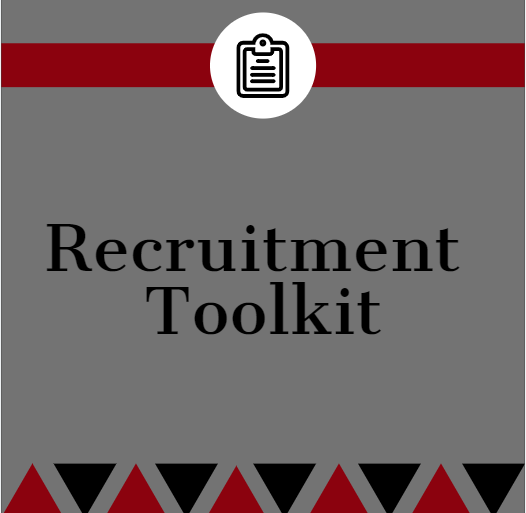 Faculty Recruitment: Checklist, tools, and resources to provide assistance and guidance for the recruitment and hiring of Faculty positions. Implicit Bias Tools to demonstrate and examine conscious and unconscious divergences related to attitudes and beliefs about race, gender, religion, sexual orientation, disability, and other social categories. Search Committee Training: Training offerings for faculty and staff search committee members. Staff Recruitment: Checklist, tools, and resources to provide assistance and guidance for the recruitment and hiring of Administrative Professional (AP) and Classified Staff (CS) positions. Outreach Tools: Advertising and outreach tools to assist in Faculty and Staff recruitment efforts. Visit the Upcoming Recruitment Events page to learn about upcoming recruitment events where HRS will be showcasing WSU career opportunities!